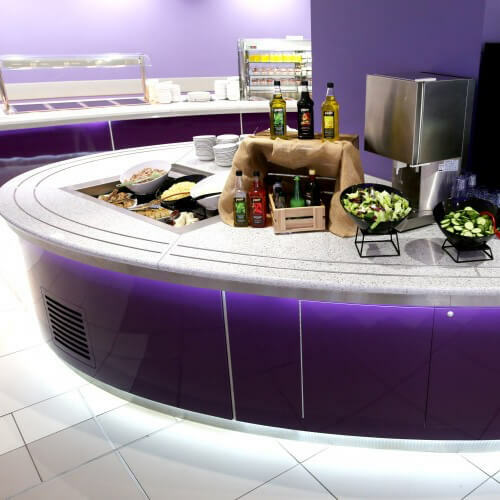 Pelican, one of the UK’s leading foodservice PR agencies, has been awarded a contract by British catering equipment manufacturer Victor to handle its external communications within the UK. Established in 1944, Victor has grown to be one of the UK’s top catering equipment manufacturers. It was recently named one of Britain’s most inspiring companies by the London Stock Exchange. Some of its pioneering patented designs are the first in the UK to be to be approved by The Carbon Trust for The Energy Technology List. All foodservice trade media relations, media events, awards, online activity and research projects will be overseen by Pelican. Activity will be designed to raise awareness of Victor’s brand, increase product recognition, highlight pioneering design, publicise exceptional customer service levels – and ultimately generate sell-through of products. British born company Victor Manufacturing Ltd. has grown to be one of the UK’s top catering equipment manufacturers. In 2014, Victor will be celebrating its 70th anniversary. The business supplies over 1,100 products to a range of establishments including; schools, care homes, hotels, restaurants, universities, stadiums and hospitals. The company is committed to providing energy-saving products to catering customers in order to cut energy bills and significantly reduce environmental footprint.